Hint: Our Progressive objections to Hillary (aka #NixonInPantsuits #CheneyInPantsuits) have NOT ever been about Sexisim or Rooshans. It’s always been about her +25 years of History Of Actions in OUR government. This entry was posted in Uncategorized on 10/17/2016 by fixerguy. Thier second example was a house… which they claim is “different” because it supposedly appreciates. Until the loan is paid off in full, that house is a net loss because of the interest required to be paid in addition to the principal and the Fact that you lose ALL the principal paid off of there’s a default & repossession in addition to losing the asset. As with stocks any suppose gains from appreciation are entirely mythical until after the loan is paid in full. Whether it’s an individual, or a nation, we’re discussing these facts still hold true. Debt NEVER EVER increases wealth. 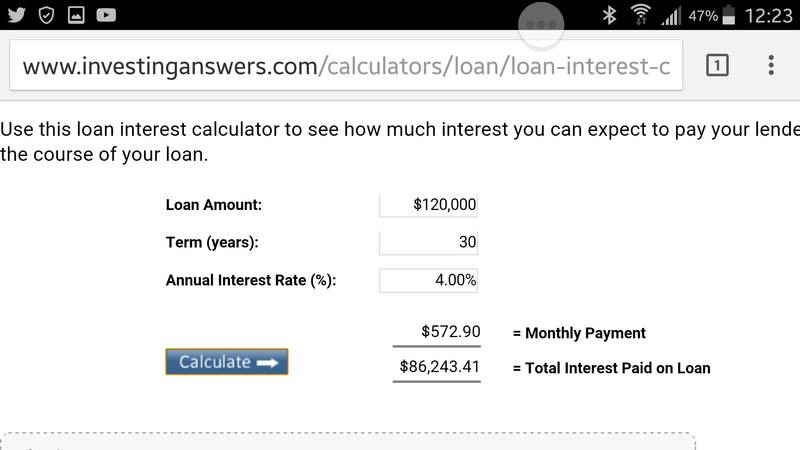 If you’re paying interest, taking on debt is ALWAYS a Net Loss in and of itself until that loan is paid off in full. To claim otherwise is simply disengenuious… at best.